Podcast Episode 73 — 5 Core Values to Build Leadership Credibility! 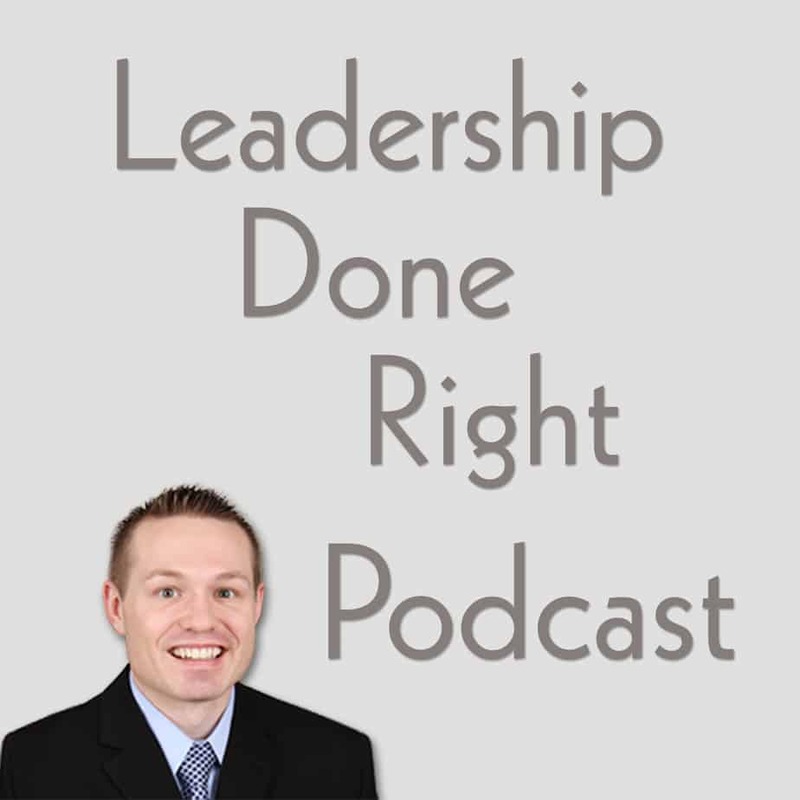 Hello, and welcome to the Leadership Done Right Podcast, Episode 73: 5 Core Values to Build Leadership Credibility! Hi friends! I hope you are doing well wherever you are listening to this episode! It is fun to see the fall colors coming out and feel the brisk air. Whether you are a new or experienced leader, leadership credibility is essential. You may be asking, “What is leadership credibility?” It is the ability of a leader to gain the trust and confidence of others. Some people say that when you have leadership credibility, others believe in you and your ability to get things done. When you gain this credibility, those you lead will follow you to the ends of the earth. They will trust you, your decisions and your ability to lead them. As important as it is though, it is not easy to gain. 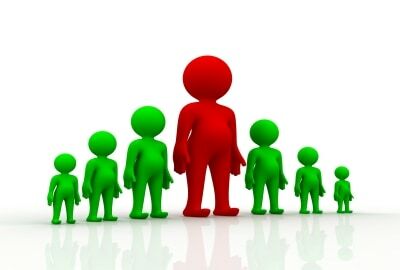 Leaders constantly face the challenge of gaining leadership credibility from their followers. Additionally, their followers try to test them because they want to know if their leaders are really qualified to be the leader. They also want to be sure that the leader knows what they are talking about. So how can we gain this high level of leadership credibility? Leadership credibility is not something that can be gained over night. It is developed by consistent ethical and moral behavior, but let’s turn that into something practical. Here’s four core values leaders can develop to build leadership credibility with their followers. What does that mean? Leaders must be honest with their followers. If you tell lies, you will immediately lose the trust of those you are trying to lead. They will discredit what you say in the future and won’t believe you. They will also have a very hard time following you. [Read more…] about Podcast Episode 73 — 5 Core Values to Build Leadership Credibility! When you are a leader it is really important to have leadership credibility. When you have leadership credibility, those you lead will follow you to the ends of the earth because they trust you, your decisions and your ability to lead. Hello and welcome to the Leadership Done Right Podcast Episode #3 — Why Leaders Should Have Moral and Ethical Standards. In today’s business and leadership environment, it is more important than ever that leaders live and conduct themselves with high moral and ethical standards. 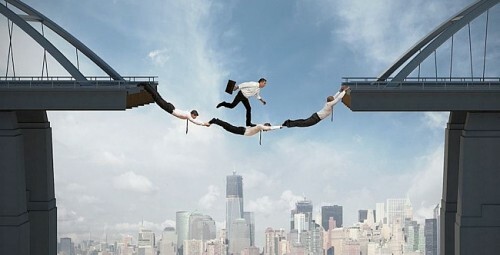 Leaders face more challenges than ever before coming from every angle. With social media, blogging, YouTube and a wide variety of other platforms, leaders can be exploited. Their actions can be taken out of context, and they can be challenged in a number of other ways. 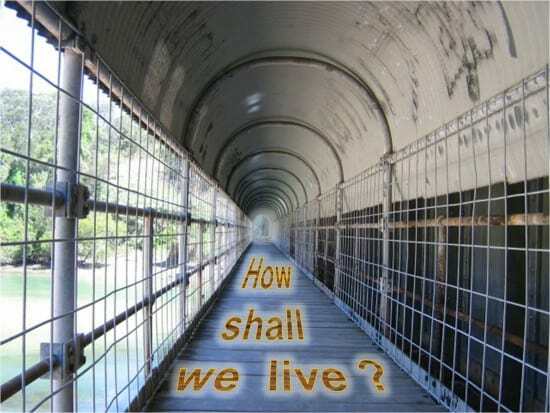 Life Reflection – How Shall I Live? In thinking about how shall I live, it was very important to think about what matters most. In my life there are three driving forces cause me to do what I do. They are outlined below. Each of the three driving forces on my behavior has an influence in my everyday life. [Read more…] about Life Reflection – How Shall I Live?